RUMA has hit back at claims reported in the national press that the ESBL E. coli disease in two thirds of UK chickens is a ’danger zone’. The farming industry has hit back at claims reported in the national press that the ESBL E. coli disease present in two thirds of UK chickens poses a ‘major threat’ to public health. The Daily Mail suggested the reported 78 per cent of retail raw chicken that tested positive for the ’killer E. coli bug’ were a ‘danger zone’, with threats the farming industry had ‘failed to respond to warnings about the over-use of antibiotics’. It came following a Veterinary Medicine Directorate (VMD) report which highlighted a 10 per cent drop in antibiotic sales in food-producing animals, putting the UK on track to tackle antimicrobial resistance (AMR) and achieve its target of 50mg per kilogram by 2018. The Responsible Use of Medicines in Agriculture (RUMA) Alliance slammed the claims, using the official Government response to back up its ‘frustration’. A Government spokesman said: “This study by Public Health England concluded that this type of E. coli does not represent a major public health risk in the UK – a view supported by the Food Standards Agency (FSA). 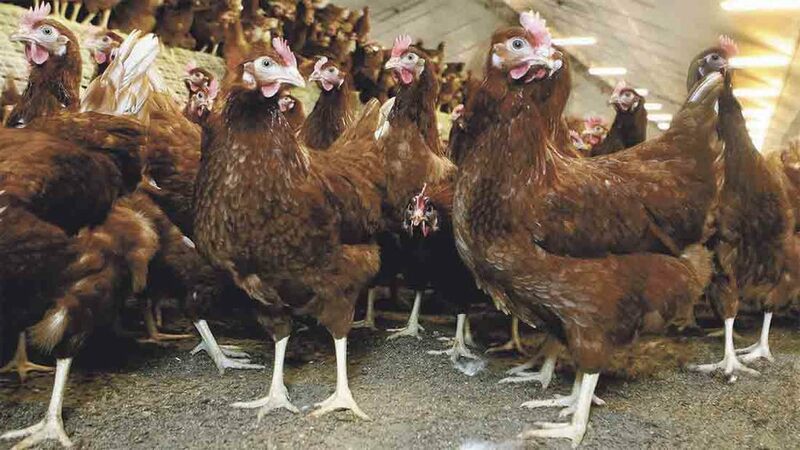 RUMA criticised articles in the national papers for not referencing any official report, despite claims the E. coli infected chicken ‘pose a threat to the human population’ and cause ‘in some cases, fatalities’. A recent report confirmed resistance in humans was largely due to human medical use, with farm animal use only responsible for as few as one in every 370 cases. Between 2014 and 2015 the British Poultry Council reported a 27 per cent reduction in overall antibiotic use, with a significant drop in the use of high priority critically important antibiotics (CIAs).